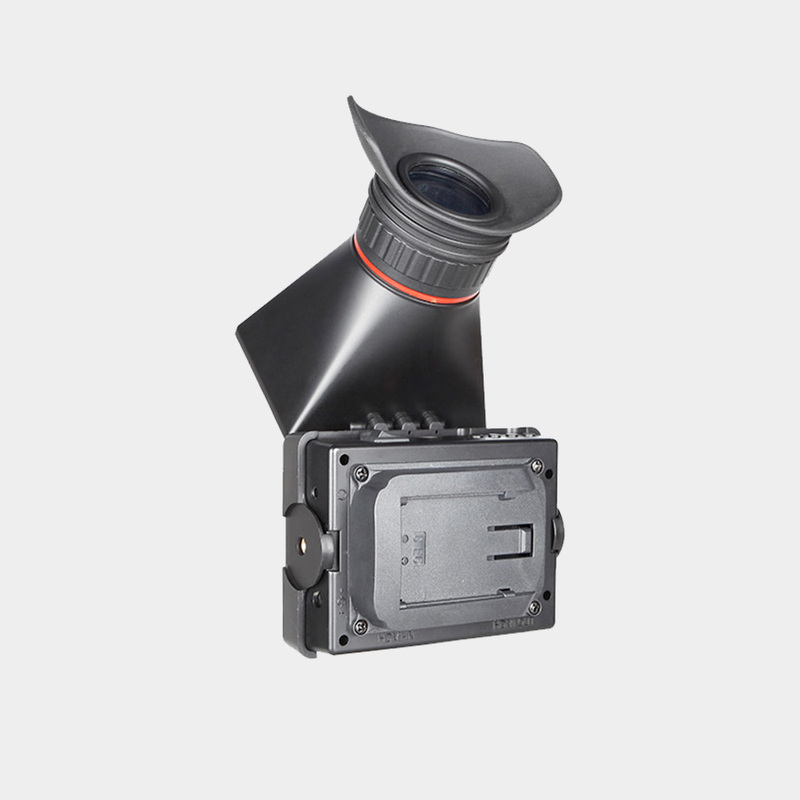 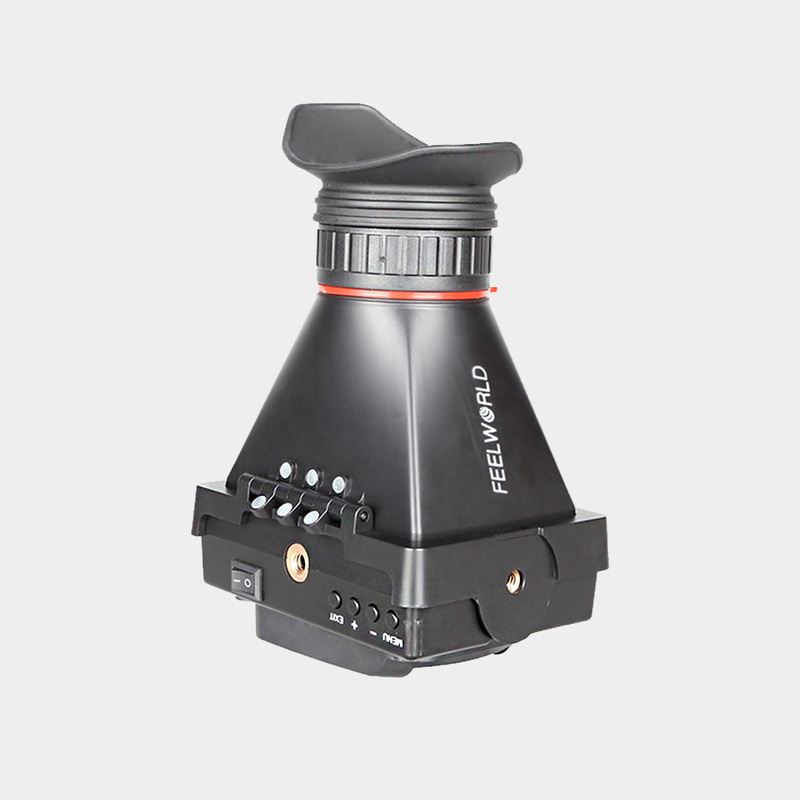 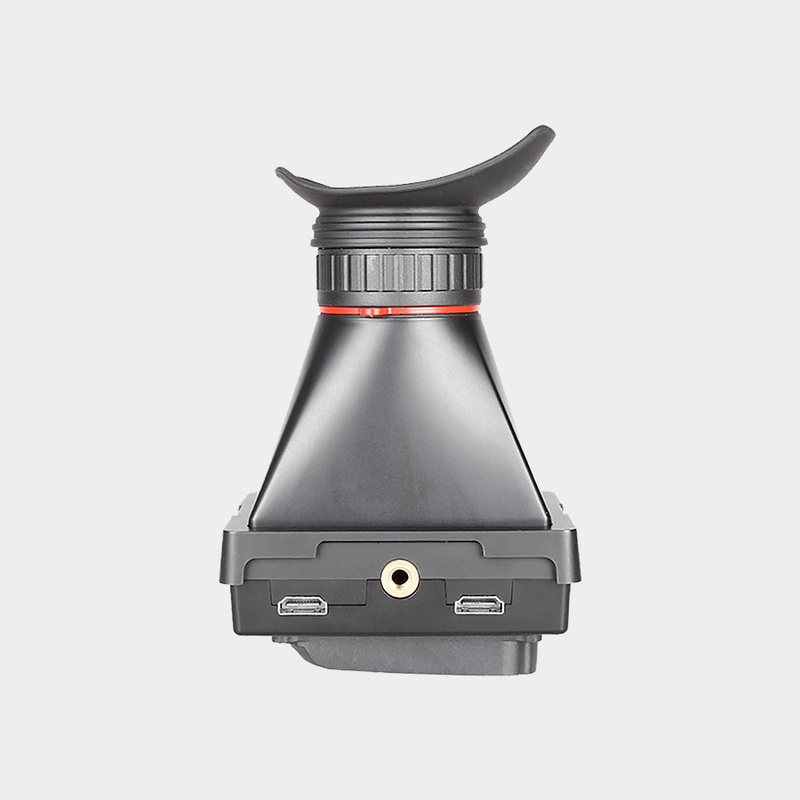 The SBM-E350EVF is a 3.5″ electronic viewfinder designed for on-camera field use in TV and film production. 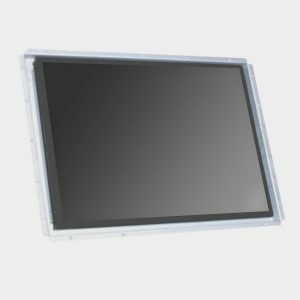 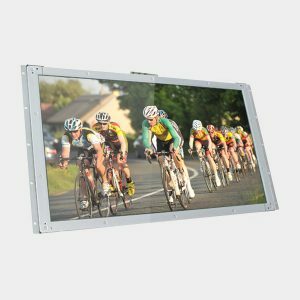 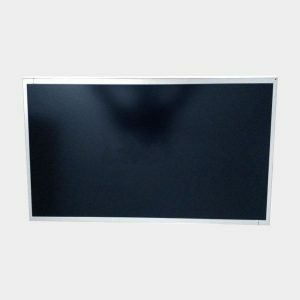 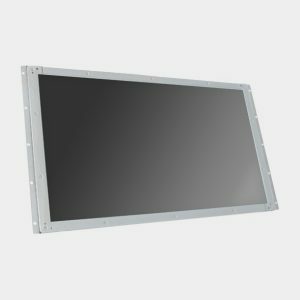 The 3.5″ LCD panel provides 800 x 480 (WVGA) resolution. 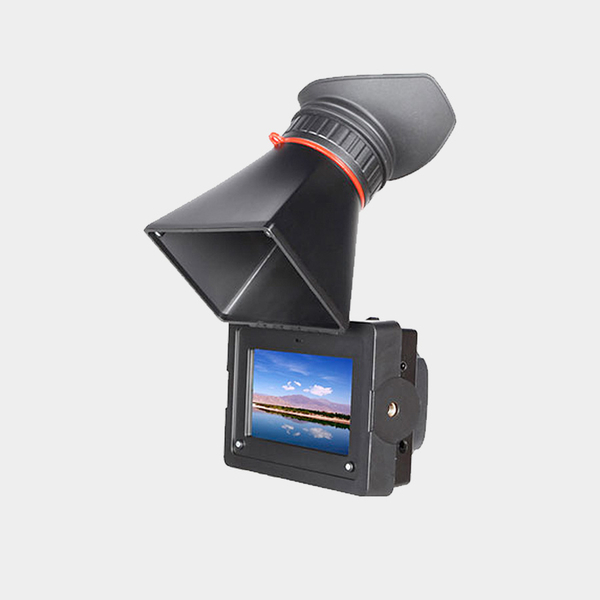 With the option of a battery plate and HDMI input, the monitor is easily portable.